We pride ourselves in having one of the largest and most divers inventories in Mercer County. We have a layaway program and we also offer gift certificates that make a great gift. We welcome all customers, regardless of your skill level or experience. 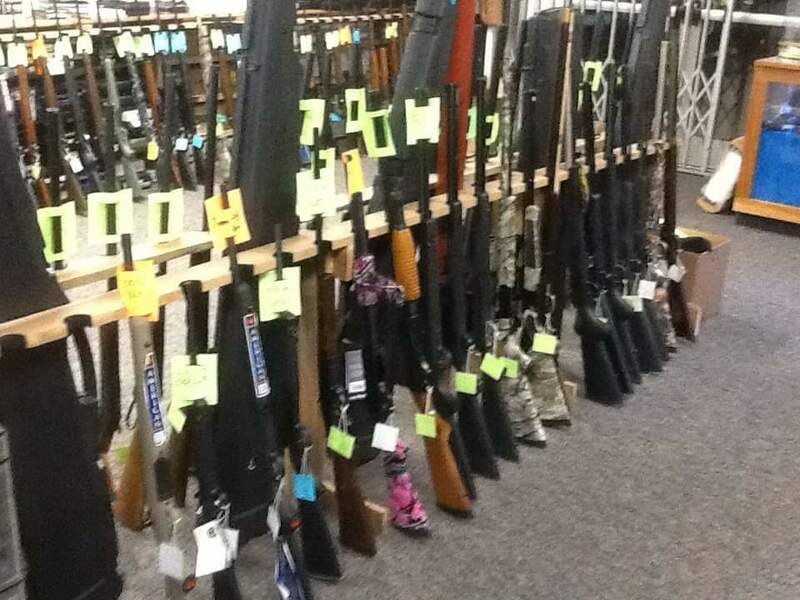 Anyone who is thinking about buying their first firearm is welcome to come in and look around. 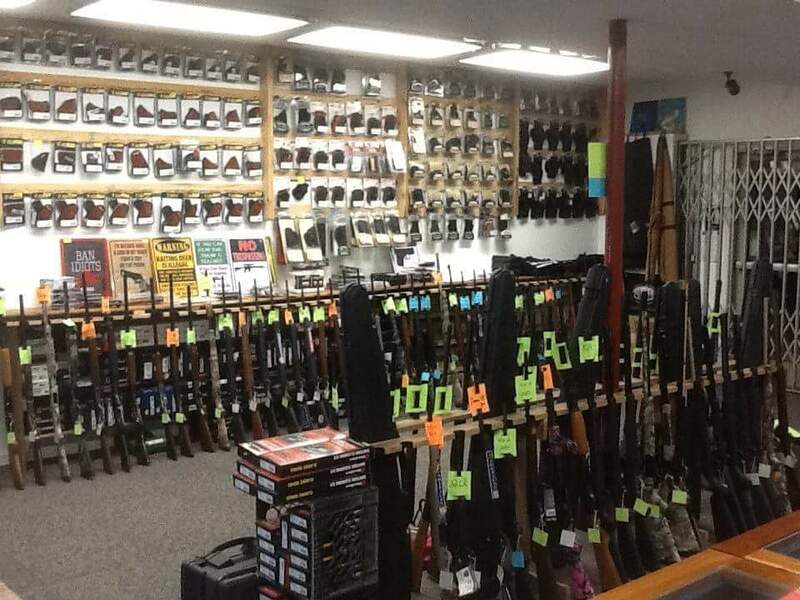 One of our staff will be more than happy to work with you to find the perfect gun for you. 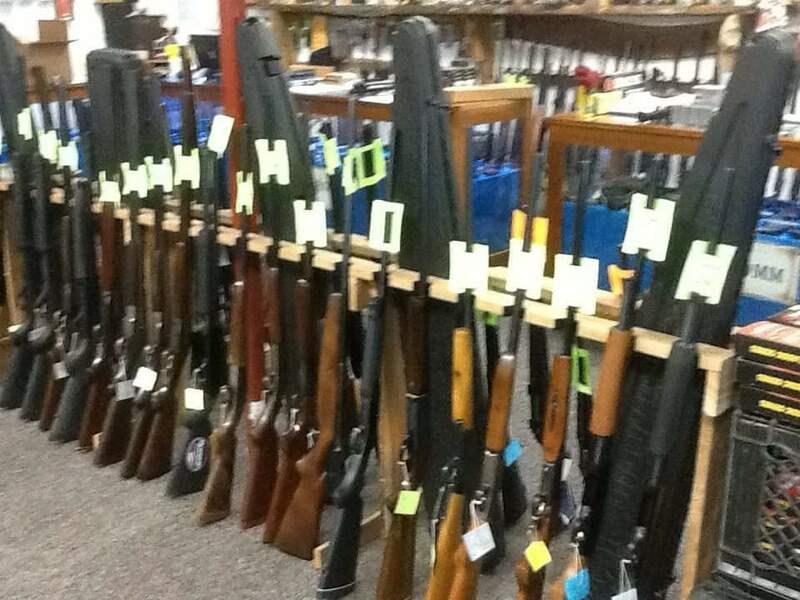 Gunz N Fun takes pride in being one of the few dealers that will spend as much time with you as you need looking around and trying to find a firearm that you are comfortable with and fits your needs. We will never treat you like you don't matter or we don't have time to work with you. 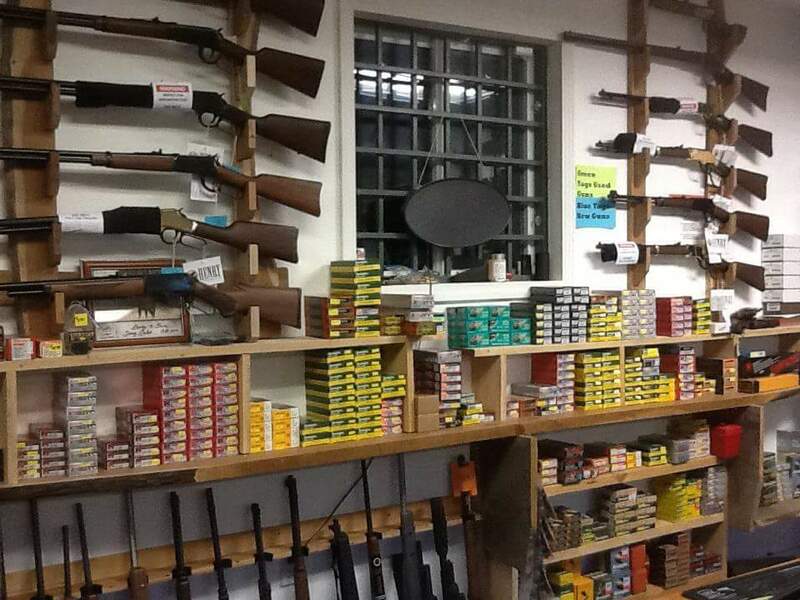 We will never sell you a gun that does not fit you or your needs. Gunz N Fun is also a Class 3 weapon dealer. Stop in today and ask for more details. We can do out of state transfers to other FFL dealers for our out of state customers or you can have guns shipped to Gunz N Fun from out of state for a nominal fee. Be sure to stop in today and check us out.